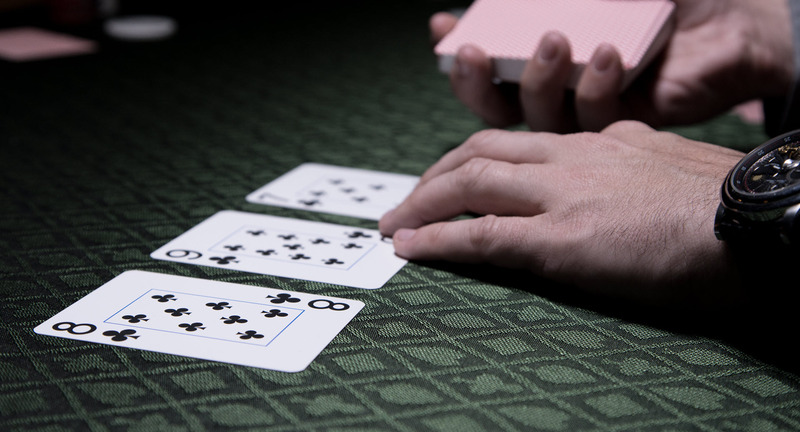 Begin using the spreadsheets that high-level poker players use to study and proof their plays. Analyze everything from simple EV scenarios to complex multiway all-ins; complete with example videos showing how I use these sheets to study actual hands. Plus a few extra discounts! I hope you enjoy everything and that these sheets aid you well along your poker journey. Shalom! * I've done my absolute best to ensure that all formulas, calculations, and spreadsheets are free from errors. In the event you find any inaccuracies, please contact james@splitsuit.com with the name of the sheet, affected cell(s), and why you feel something is incorrect. Please know that some sheets have cells that appear blank, but actually contain information to allow graphing features to function properly. Please avoid modifying any sheet unless you know what you are doing. Please make sure to test and calibrate the spreadsheets before using them. And please only use these sheets while studying - never while playing in real-time. Have fun exploring, and I hope these sheets save you hundreds of hours while making you a multiplier more in profits! Your card will be charged US$0. Thank you so much for grabbing my spreadsheets pack. I hope you enjoy using these sheets and that they make your study time much more efficient! Head back to Gumroad, and once you are logged in, find your product in your purchases & download every sheet. This way you always have a copy on your computer. Find and open the Spreadsheet Quick Start Guide. This guide has short descriptions for each sheet and also links to watch videos explaining how to use each one. If you are ever confused about a specific sheet, start with this guide.